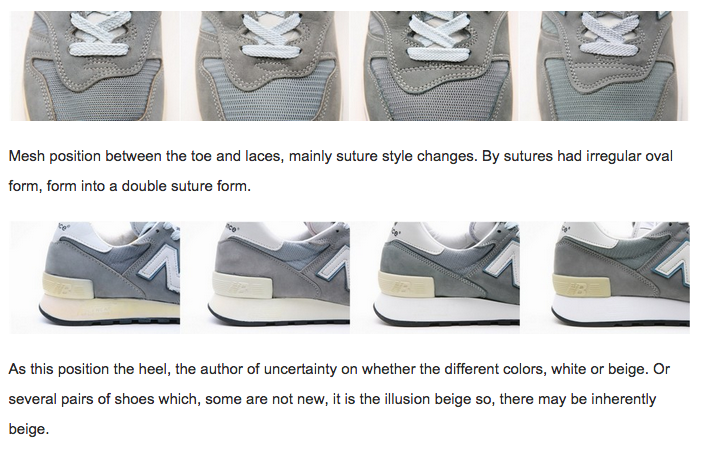 We’ve known for a while now that 2015 meant the re-release of the beloved New Balance 1300JP, and I was wanting to write a nice article on it, however, NB Encyclopaedia Matt Kyte wrote an excellent piece called Mortgage The House and I’d advice you all to check it out. 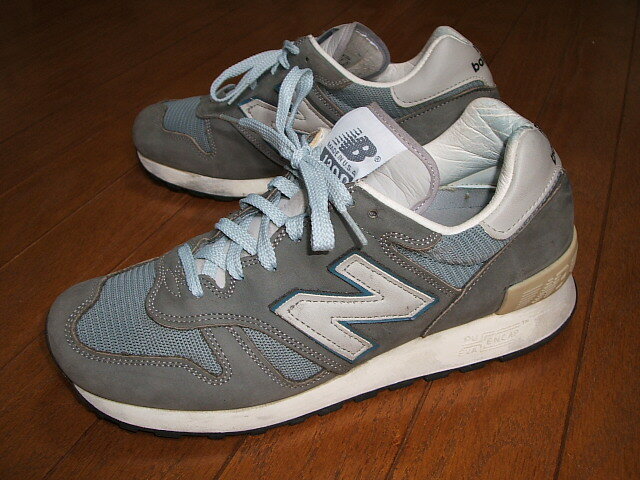 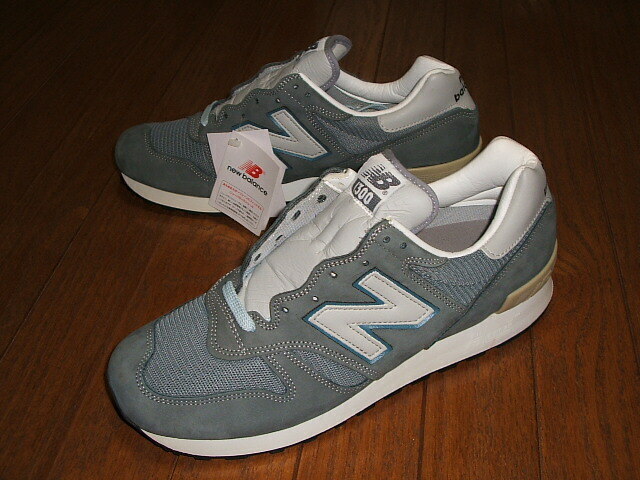 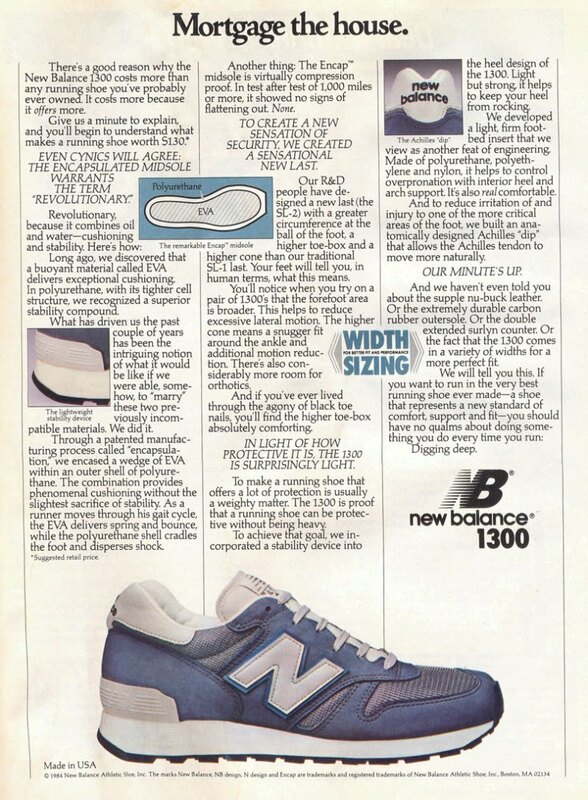 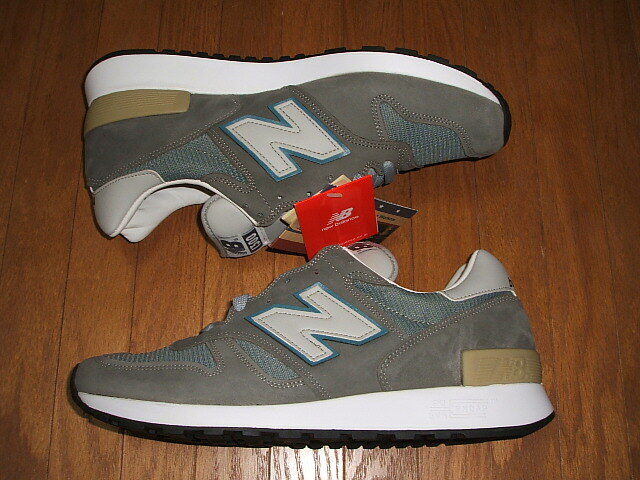 Anyway, back in 1984, New Balance introduced the M1300, a shoe which at the time was one of the most expensive on the market, however, the shoe was a bit of a technological breakthrough, with extremely high levels of craftmanship, luxurious materials and the technology necessary for performance. 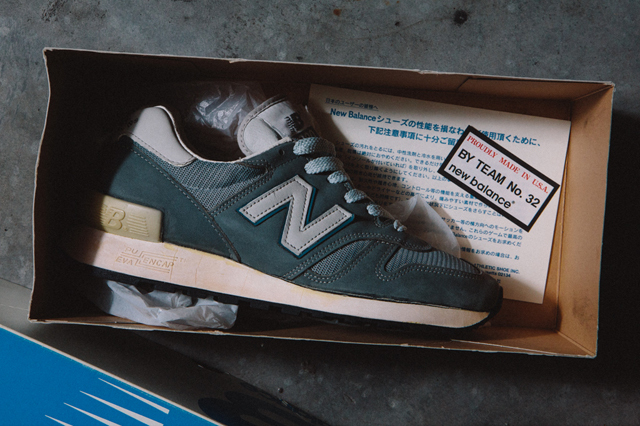 However, even though the M1300 was brought in as a performance shoe, the Japanese seen no reason as to why it shouldn’t also be used for casual wear. 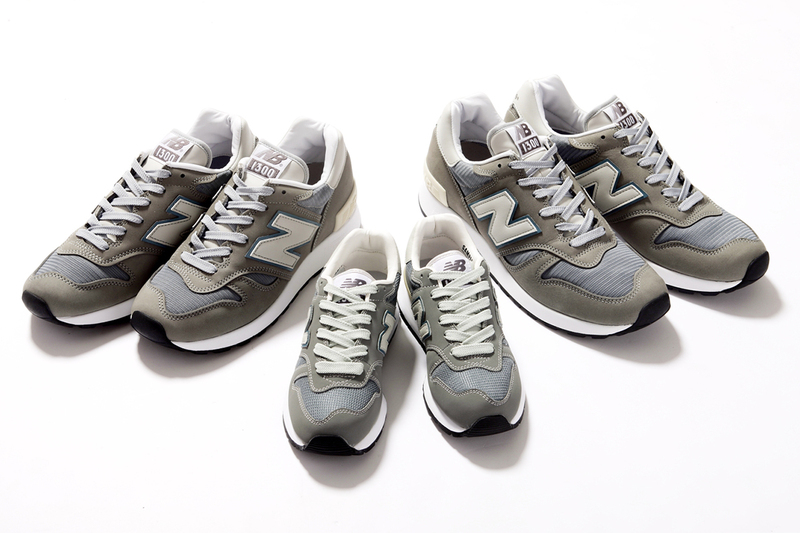 The M1300 original from 1984, M1300 from 1995, M1300J from 2000 and 2005 were only released exclusively in Japan, until the M1300JP in 2010 which was the first to be released outside of Japan. 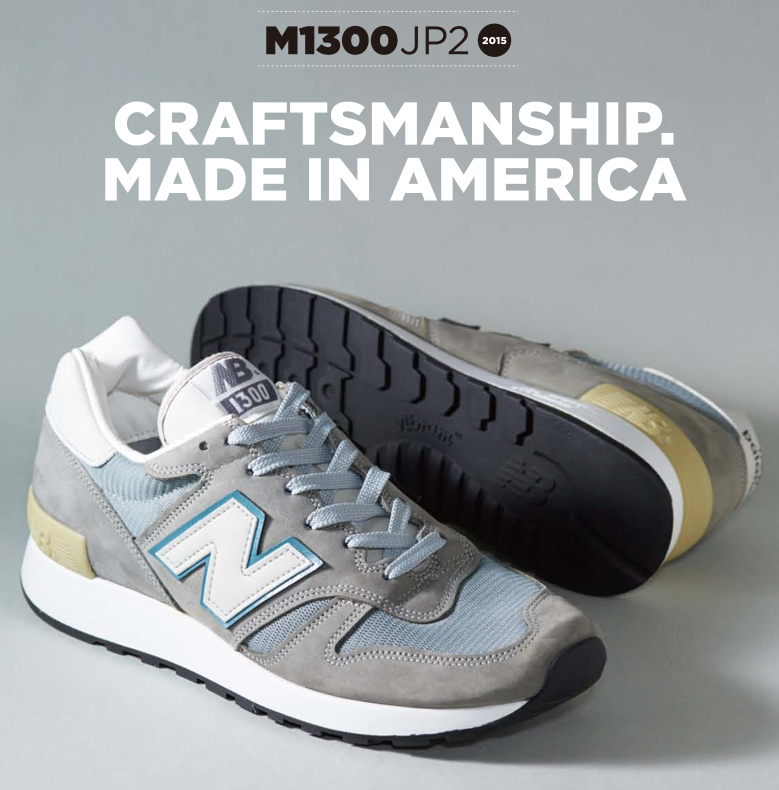 This year, the M1300JP2 will see a global release on the 28th of March, however, some stores in the US released the shoe early so we managed to get an early look at the JP2, and how exactly it compares to previous versions. 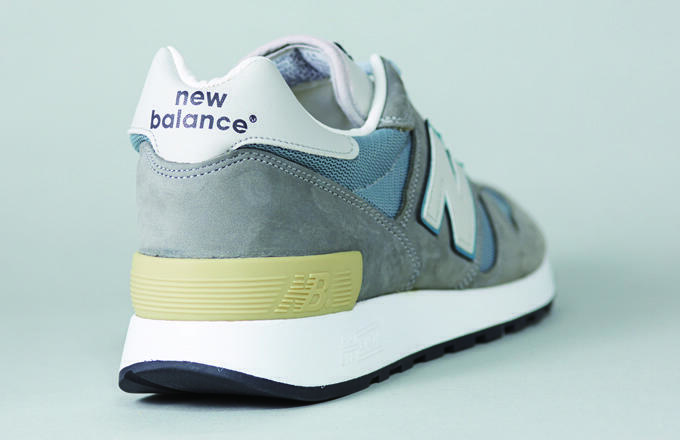 The New Balance 1300JP2 is handmade in Maine, USA, and features a bluey-grey premium upper of high-quality nubuck and mesh, sat on a PU-ENCAP midsole and a durable Vibram outsole. 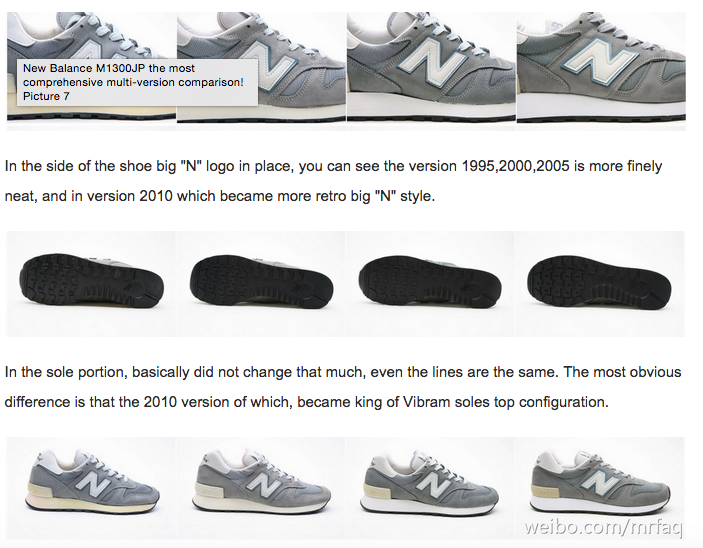 The shoe has a plush leather lining, big original N logo, and a yellow coloured heel counter. 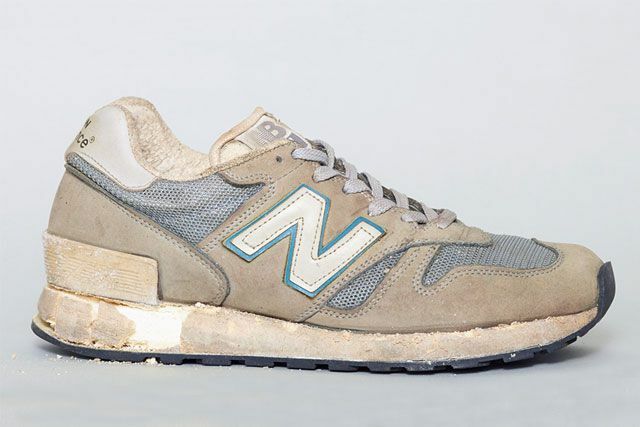 As with almost every New Balance shoe released these days, we all love to moan about the shape, and albeit, the 1300JP2 has a prominent toe puff, unlike the 2010 1300JP, however, this shoe should be appreciated for what it is – the best that New Balance has to offer, and boy is it good. 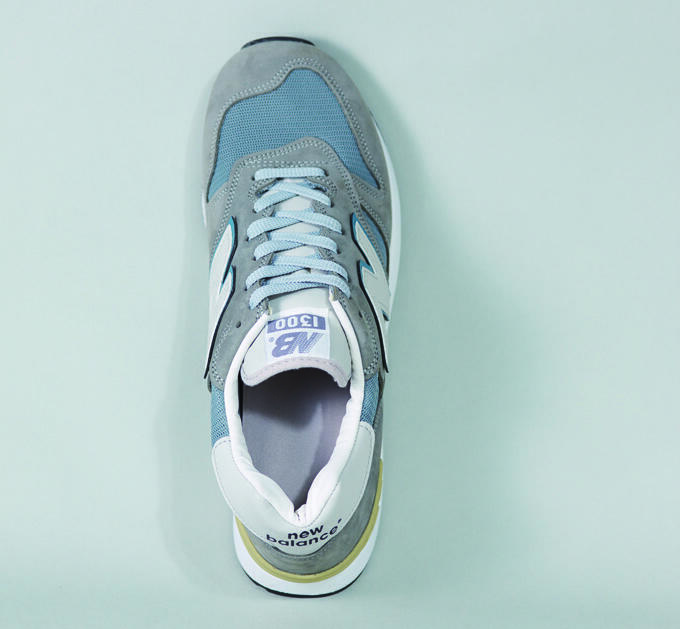 The 1300JP2 will run you $300 in the US, and £189 in the UK, and releases Friday 28th March. 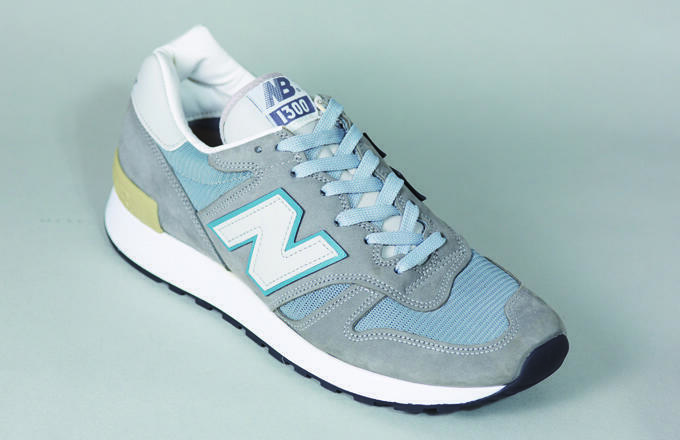 It also comes in women’s and kid’s sizes, which are available via New Balance themselves. 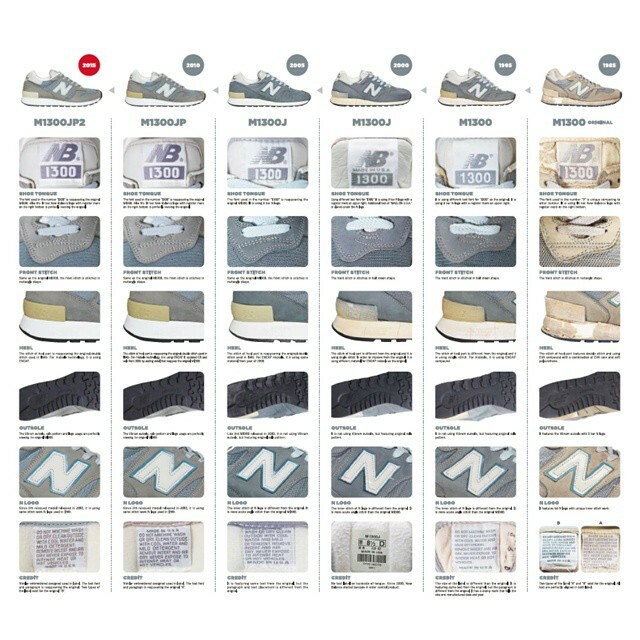 New Balance aficionados love to compare the various versions of the New Balance M1300 from 1984 all the way through to 2015, and there have been various images created to compare the tiny differences. 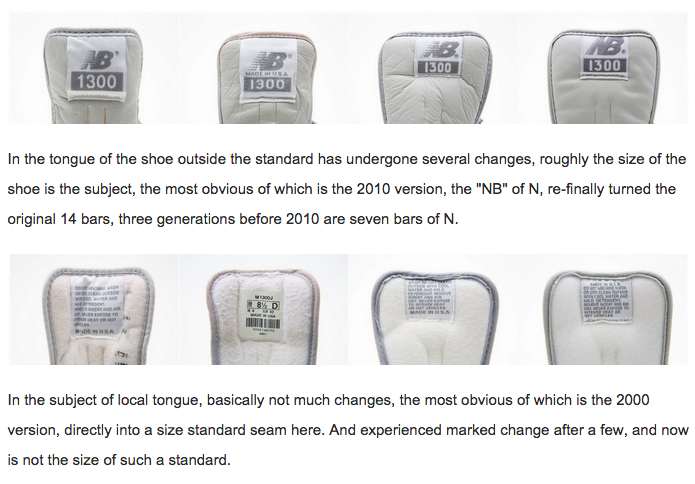 Check out the article in the above hyperlink from Sneakerfreaker and Up There Store, it has a pretty great comparison of the 1995 pair and the 2015 pair.